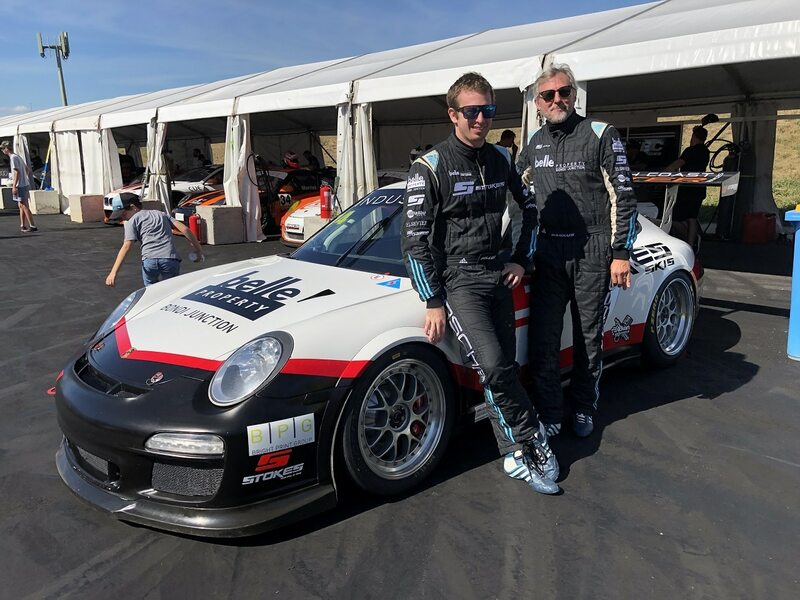 Australian Formula Ford Championship rookie Tom Sargent is looking forward to returning to familiar territory for this weekend’s seventh and final round of the national series at Sydney Motorsport Park. 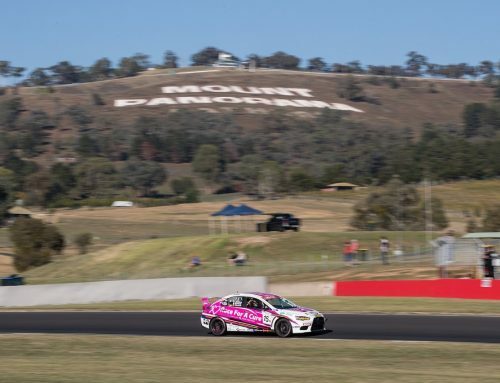 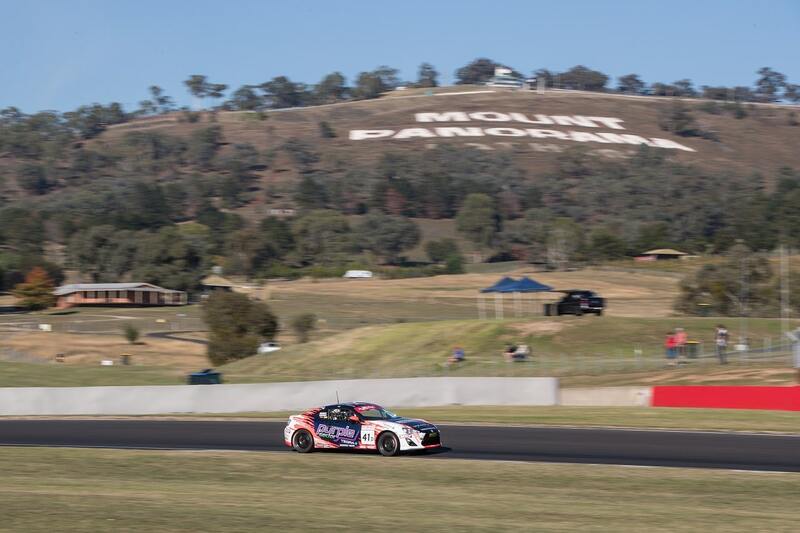 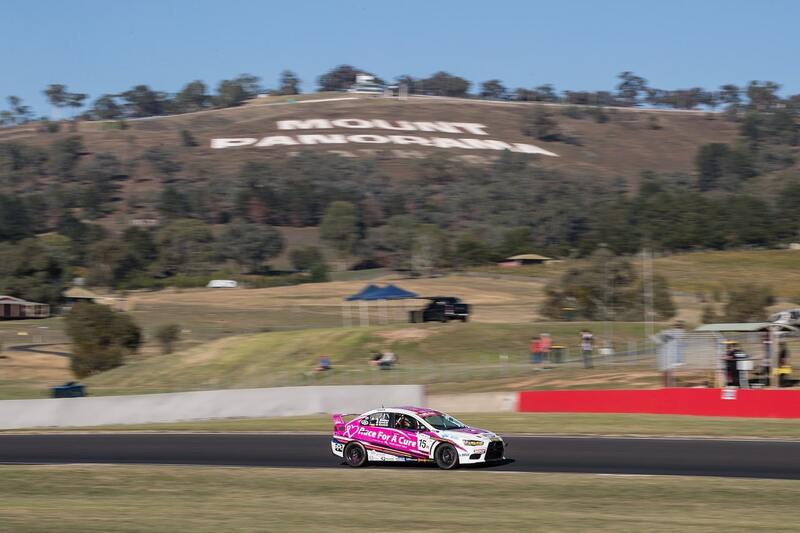 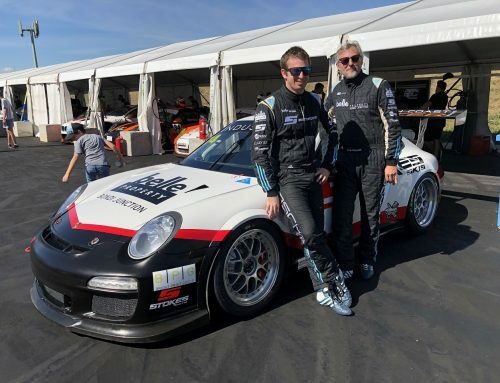 Sargent has learned several new circuits this year, including Sandown, Tailem Bend and Phillip Island – but Sydney Motorsport Park is a venue where he has prior experience. 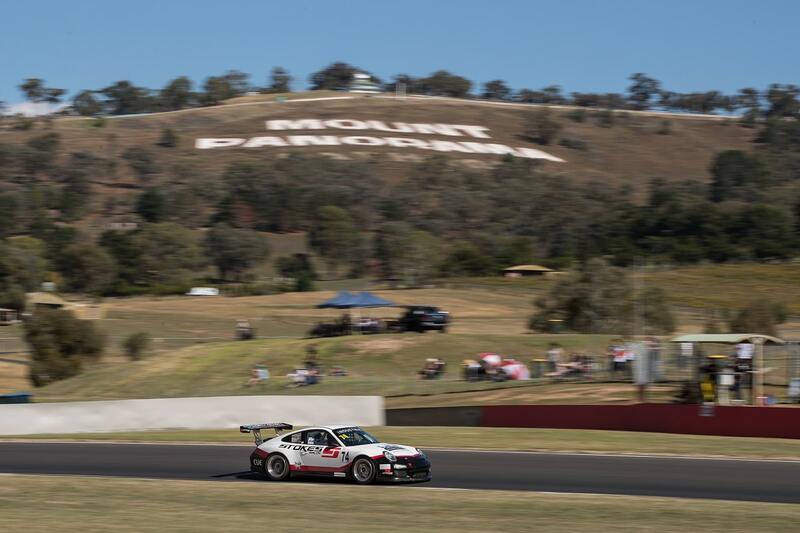 “I’ve done some state championship rounds at SMP, and I’ve tested there as well,” Sargent said. 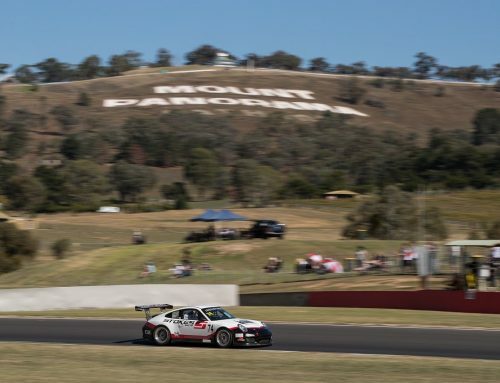 Sargent’s recent form has been strong; after finishing second overall at Tailem Bend in August, the Young driver also made rapid improvements at Phillip Island, working his way up to fourth by the weekend’s final race. 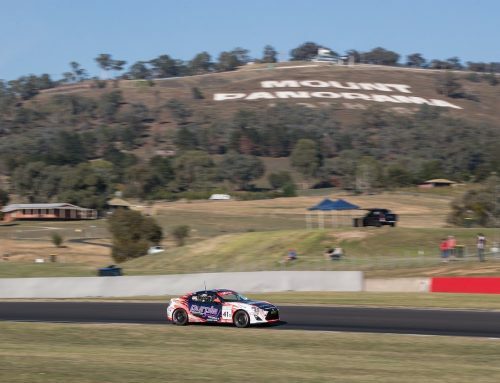 “When you look at my results for the last few rounds, I’ve generally been among the front-runners by the end of the weekend but it’s taken a while for me to get to that stage,” Sargent said. 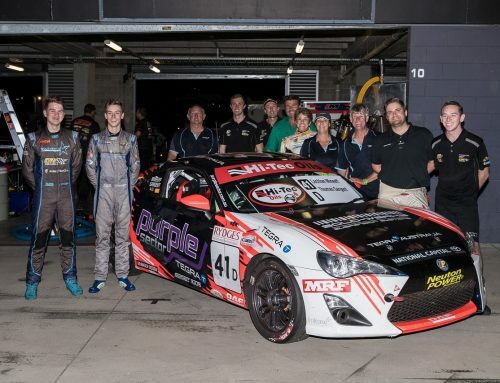 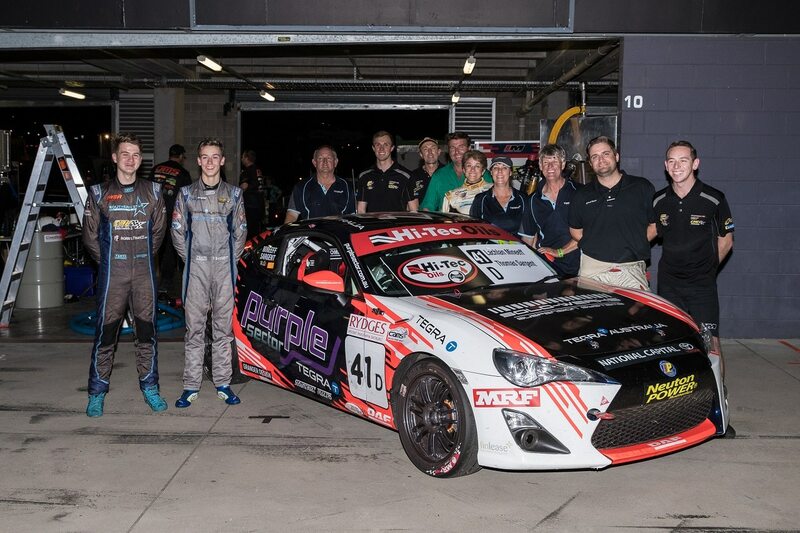 This weekend’s Formula Ford round will be held as part of the Australian Motor Racing Series (AMRS) event, which also includes the international Stadium SUPER Trucks category. 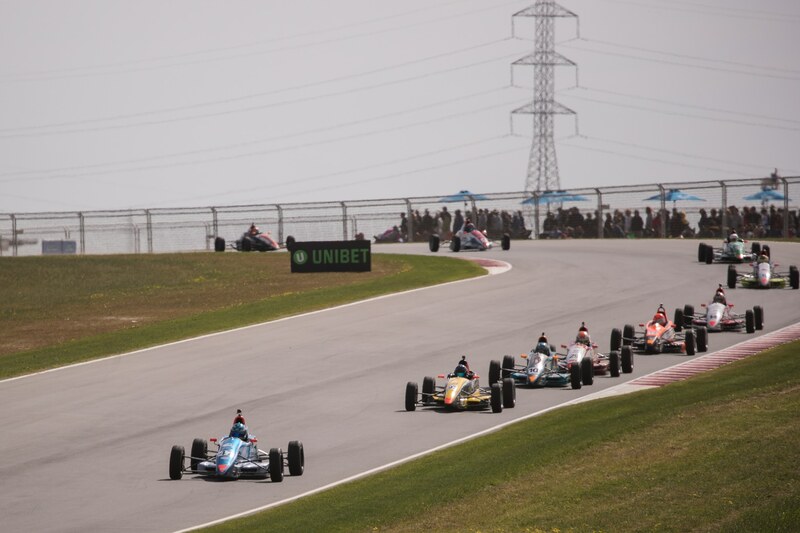 Sunday’s races will be live streamed.